← A weekend like this calls for a sugar rush: cake pops! 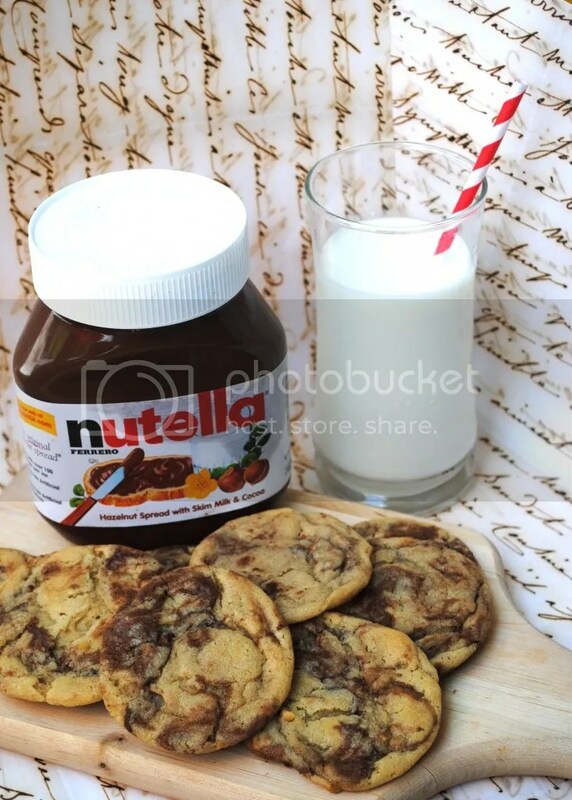 This entry was posted in Chocolate, Cookies, Peanut Butter, Untested and tagged nutella. Bookmark the permalink.